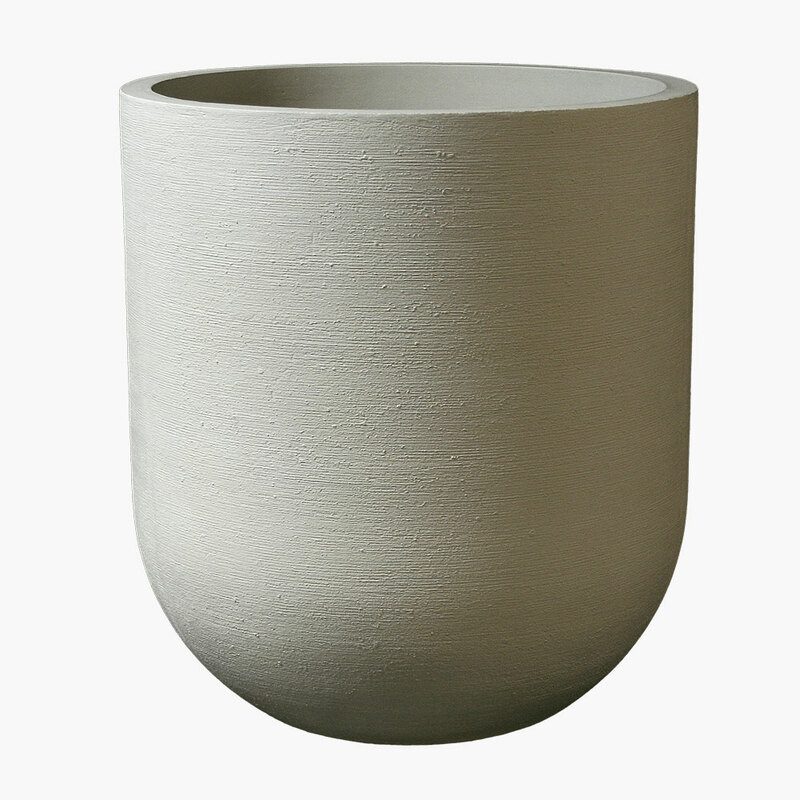 Simple yet striking, the Barro round modern planter is all about texture. 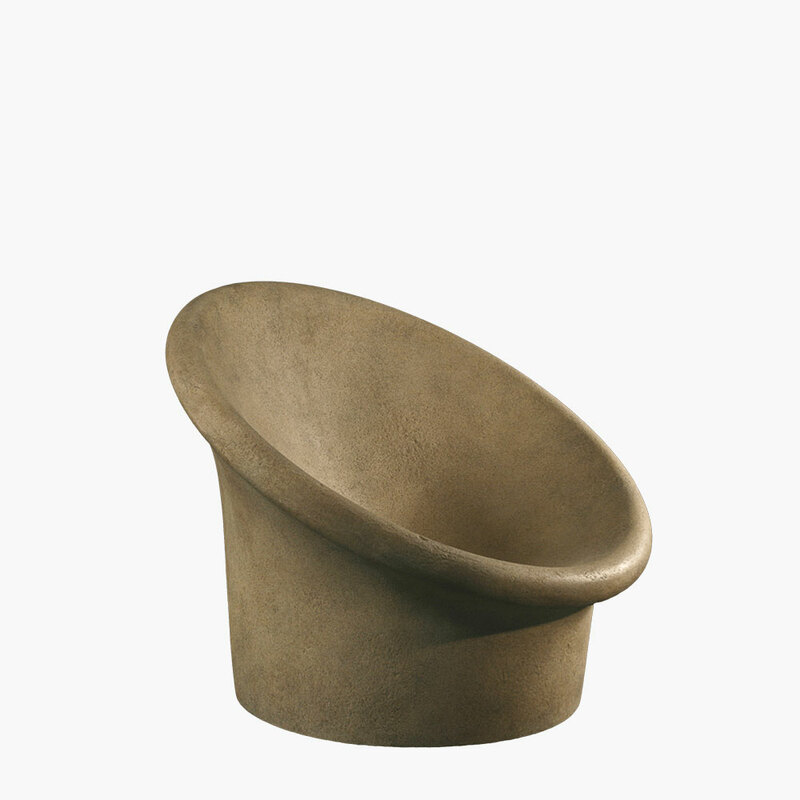 Its simple half-oval design draws attention to the slightly rough surface finish. 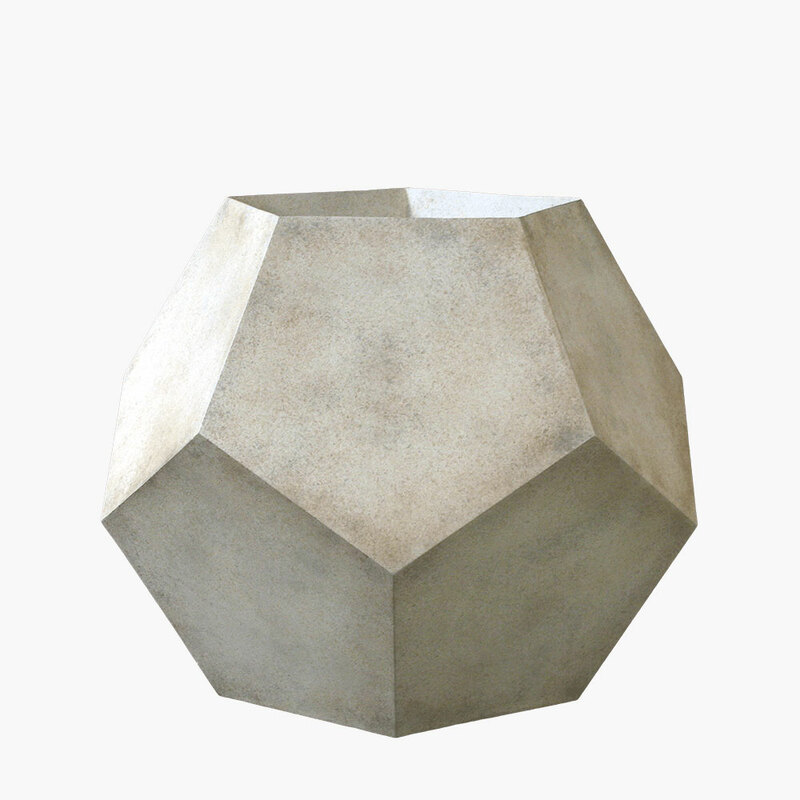 Barro, Spanish for “mud,” is a fitting name for this delightfully naturally textured planter. 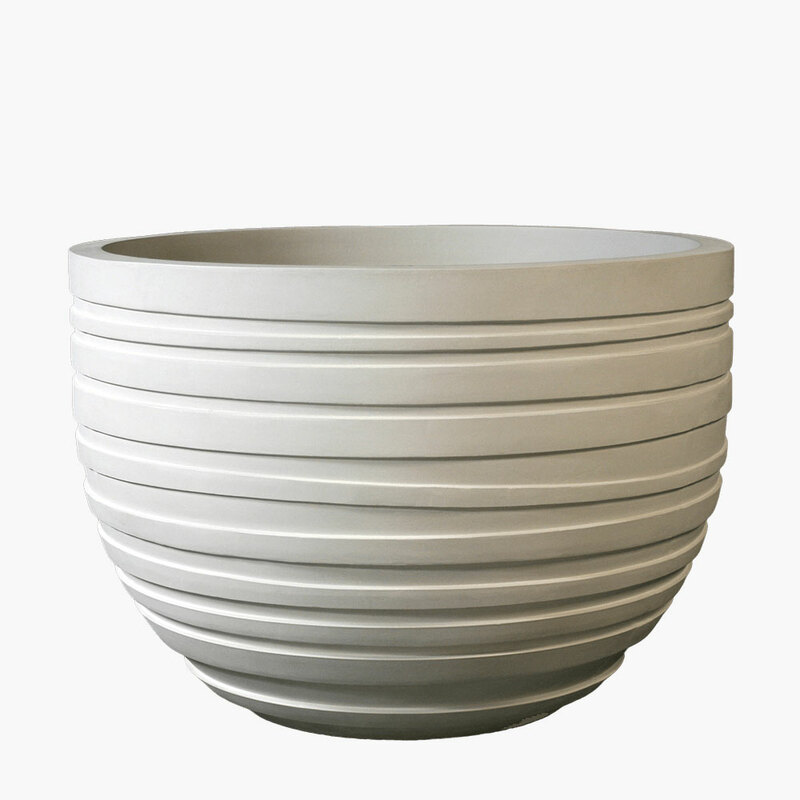 For indoor or outdoor use, this vessel is the ideal accompaniment to contemporary, industrial, and mid-century modern décor. 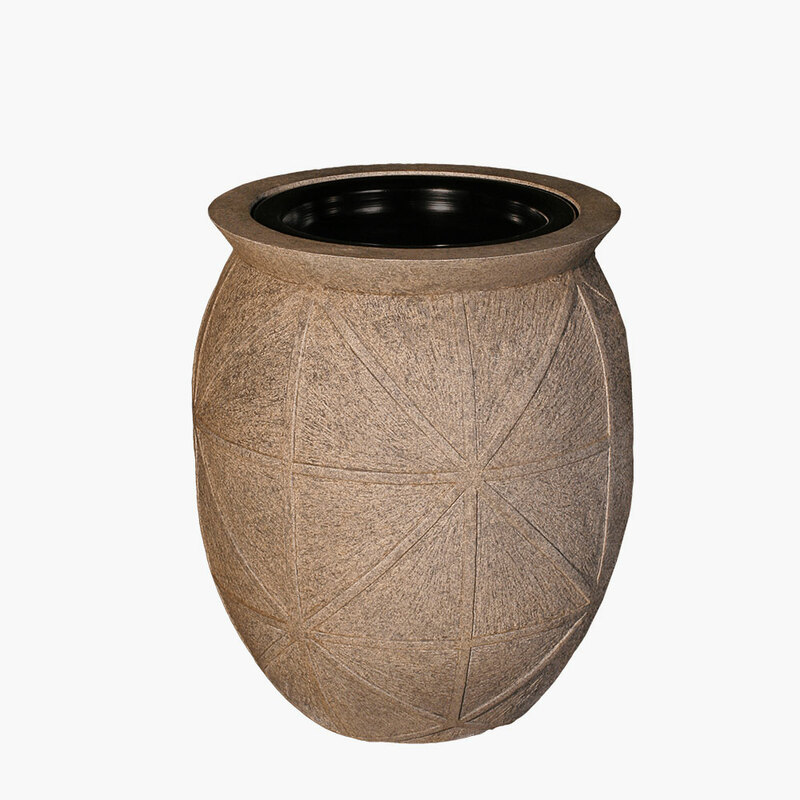 Use modern round planters in varying sizes to line facades, walkways, halls, and atriums, or cluster them for an interesting focal point. 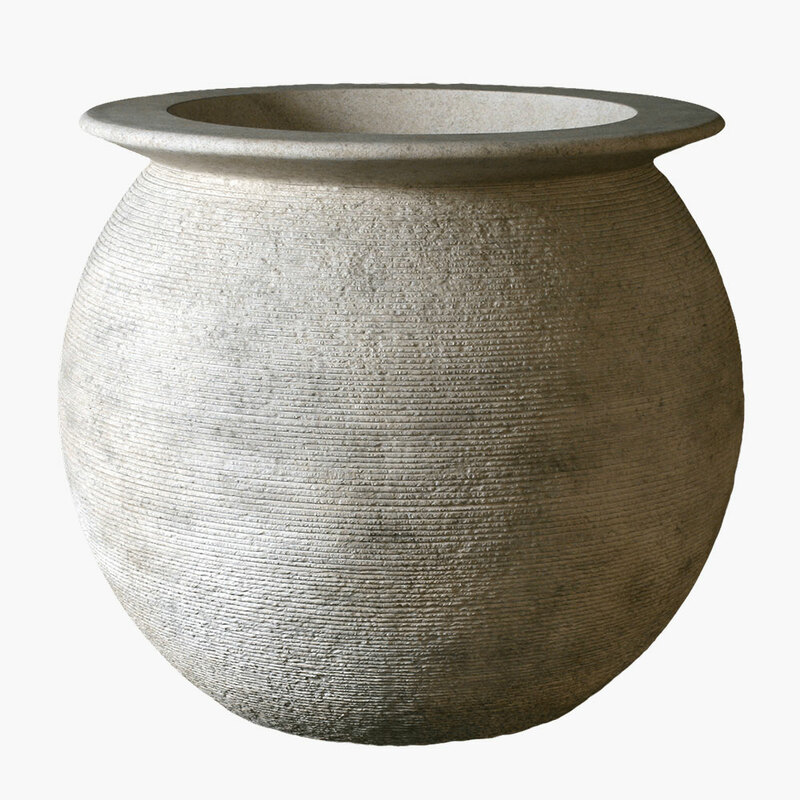 These natural planters also blend well in gardens and other outdoor spaces. 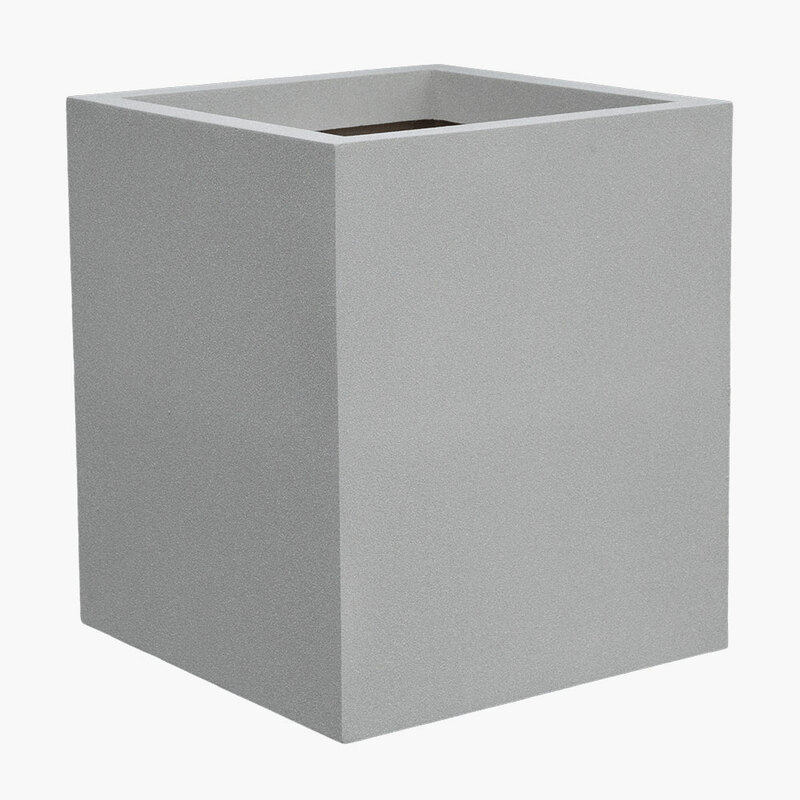 Allow trailing plant life to cascade over the planter’s edges to create a unified look where the plant and planter become one natural piece of living art. 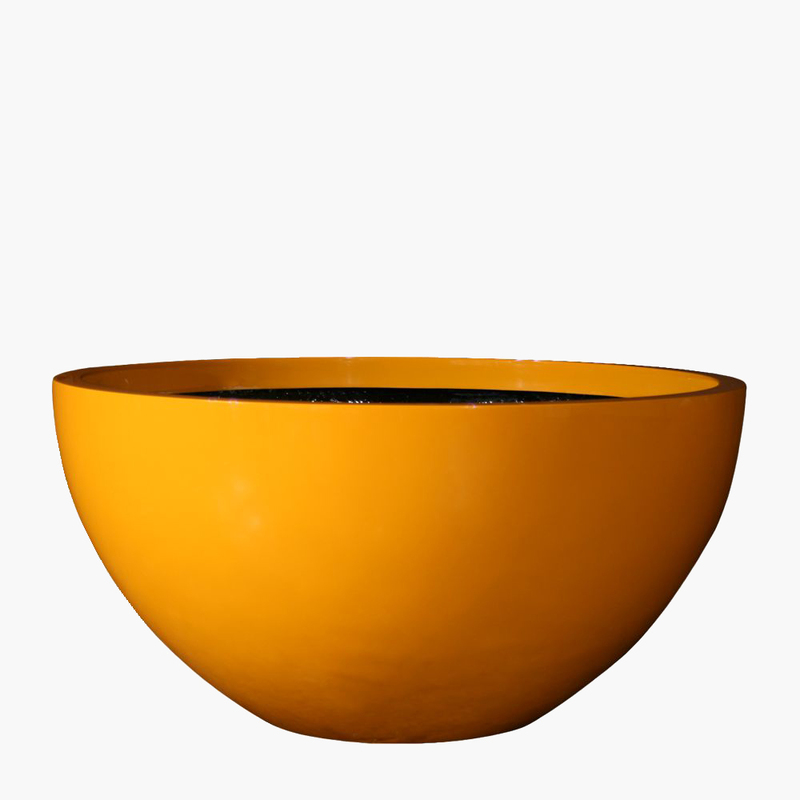 Planters have drain holes but can be made with drip trays for use indoors.